We are so excited about our upcoming open house tour this weekend. 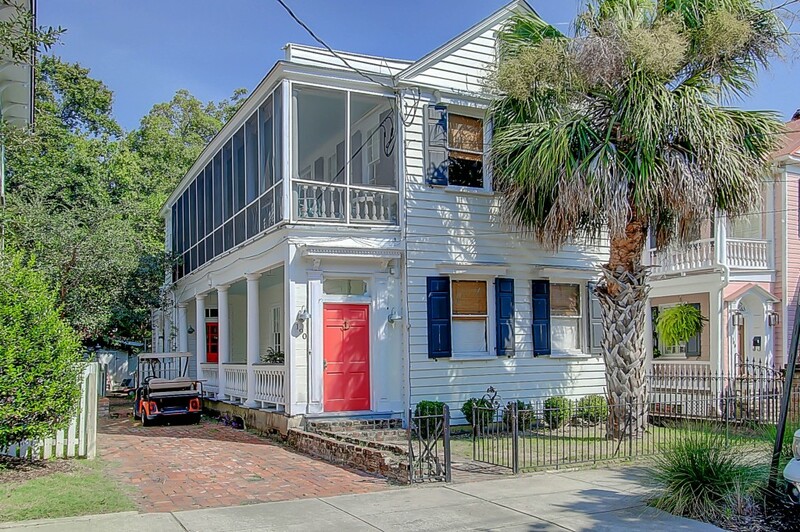 On Sunday, September 25th from 1-3pm, we will have some of our favorite properties open. 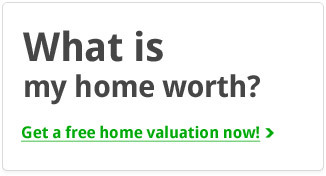 A list of all the participating homes is below with a link for more details on each property. 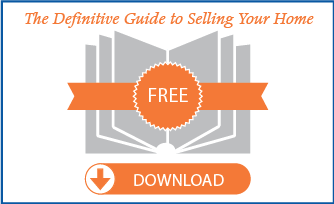 Stop by and take a look if you’re in the area! 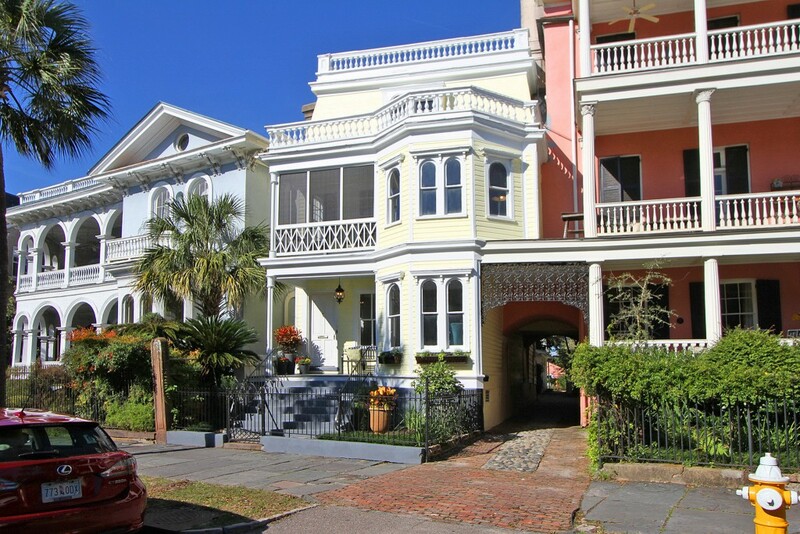 24 S Battery Street, South of Broad: 6 beds, 6.5 baths & 5,144 sq. 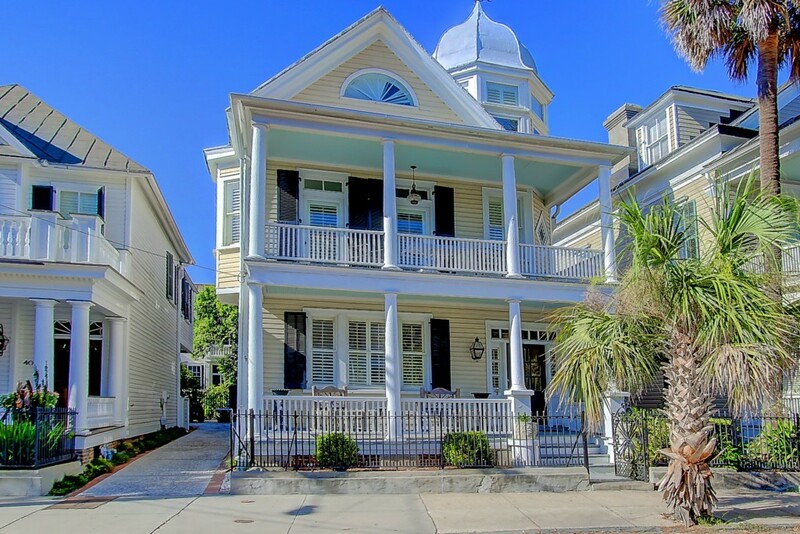 ft.
38 S Battery Street, South of Broad: 4 beds, 3.5 baths & 3,400 sq. 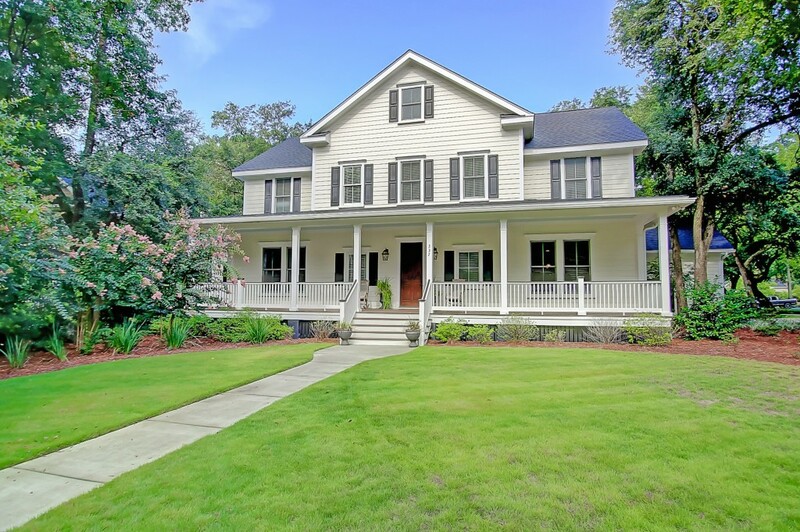 ft.
190 Wentworth Street, Harleston Village: 4 beds, 2.5 baths & 2,602 sq. 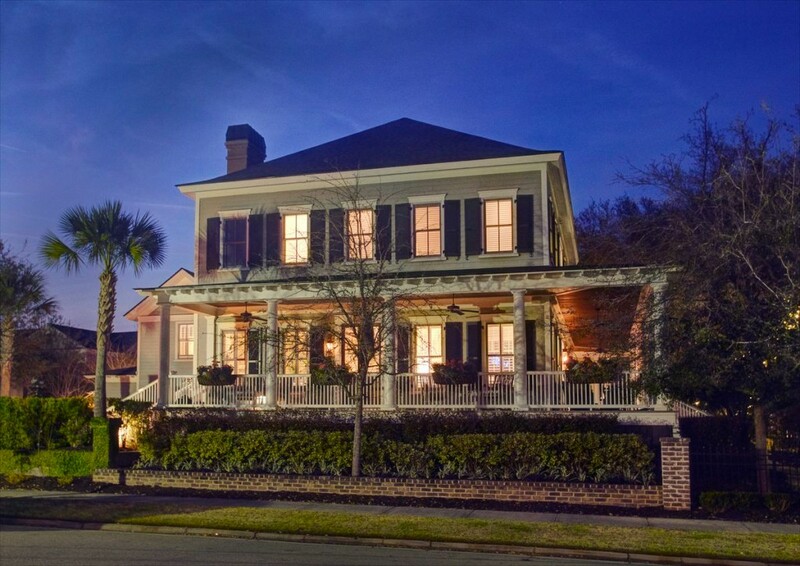 ft.
3 Robert Mills Circle, I’On: 5 beds, 5 full baths, 2 half baths & 4,900 sq. 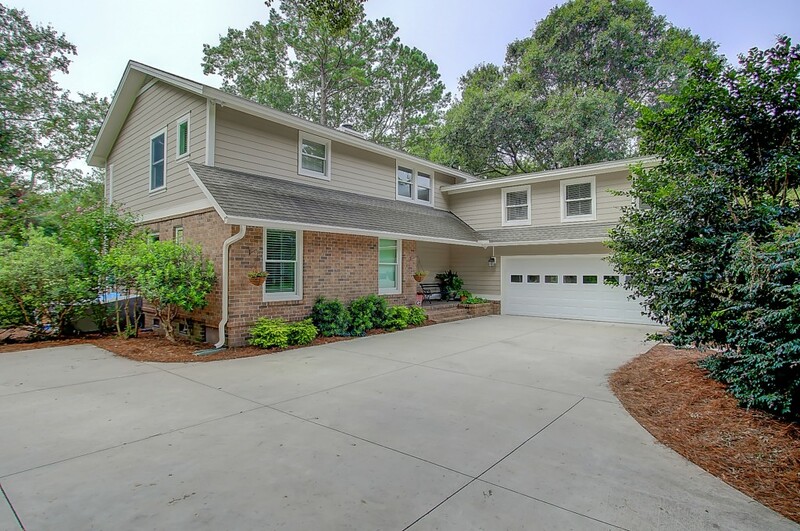 ft.
337 Sugar Cane Way, Molasses Creek: 5 beds, 4.5 baths & 3,967 sq. 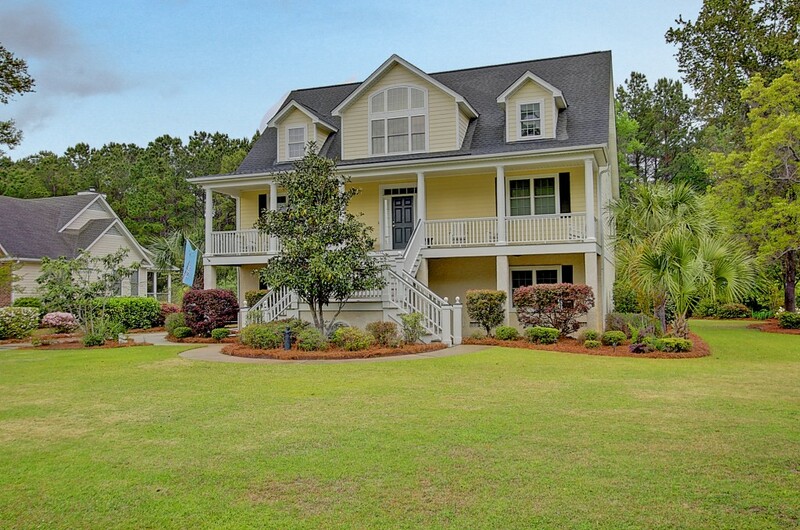 ft.
983 Casseque Province, Snee Farm: 4 beds, 3.5 baths & 3,708 sq. 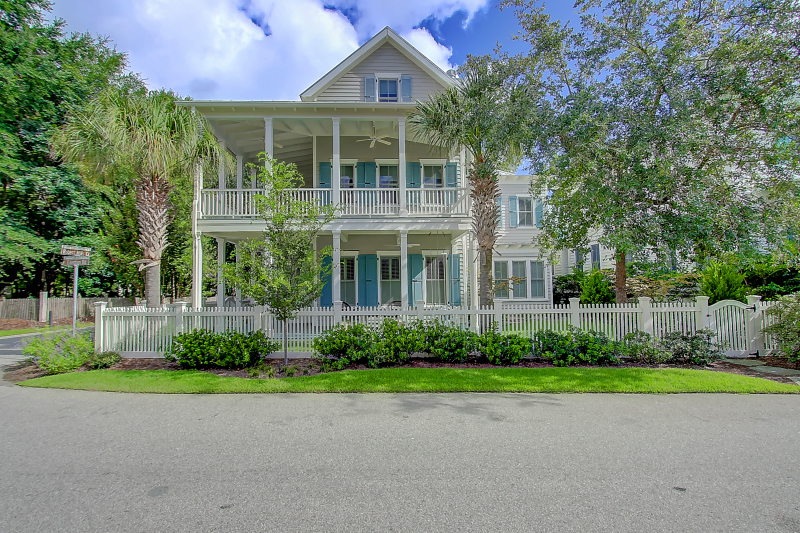 ft.
231 Delahow Street, Daniel Island Park: 5 beds, 5.5 baths & 4,007 sq. 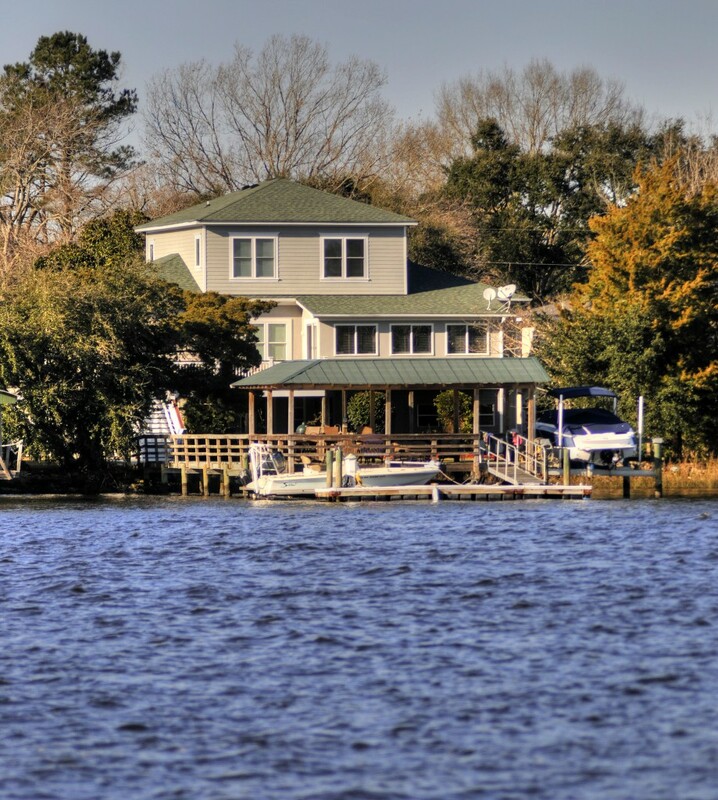 ft.
1021 Hughes Road, Bulow Plantation: 5 beds, 4.5 baths & 4,837 sq. 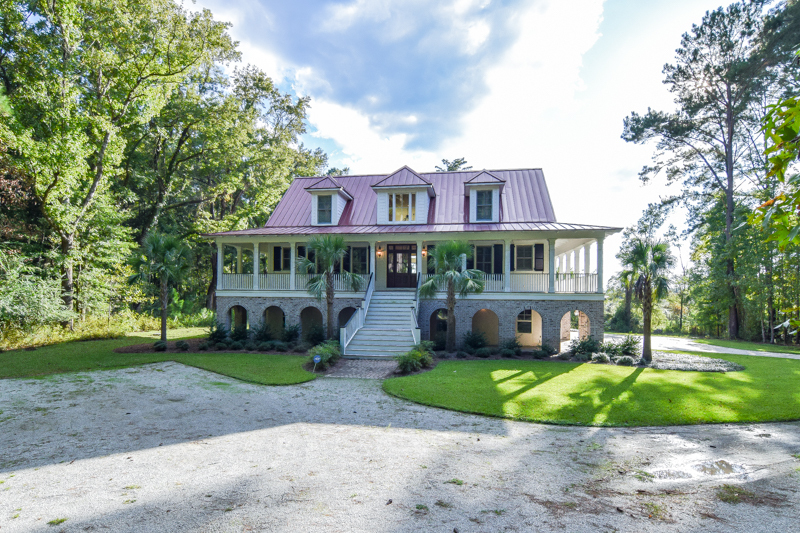 ft.
3551 Old Ferry Road, Shell Point: 6 beds, 4.5 baths & 4,216 sq. 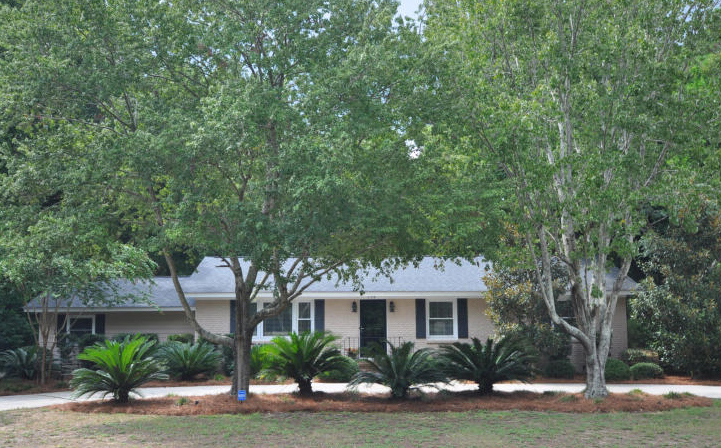 ft.
3868 Plantation Lakes Drive, Gift Plantation: 3 beds, 2.5 baths & 2,469 sq. ft.
759 Fort Sumter Drive, Lawton Bluff: 3 beds, 2.5 baths & 1,650 sq. 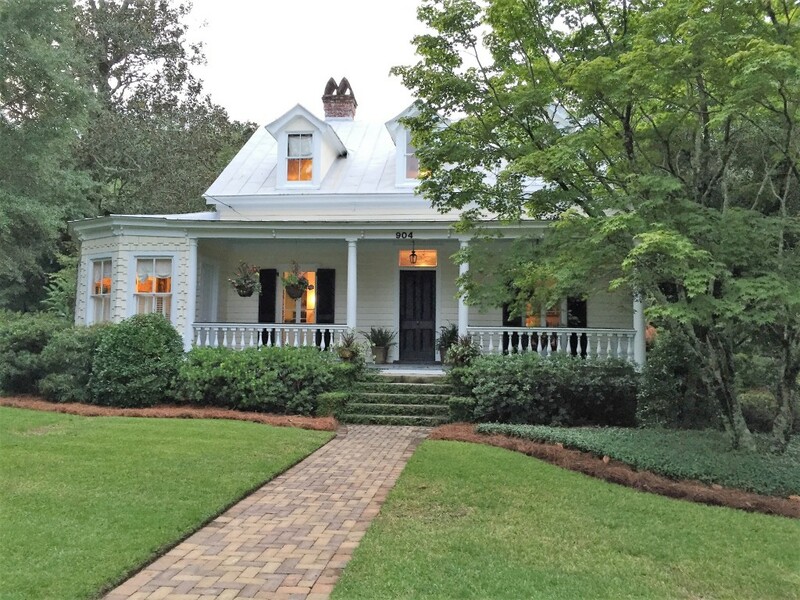 ft.
904 S. Main Street, Historic Summerville: 4 beds, 2,5 baths & 3,178 sq. ft.